The ZERO GATE business model leverages PARCO’s broad network of tenants and extensive expertise in store development to carry out development projects that meet and exceed the expectations of tenants and property owners. Specializing in low- to medium-rise shopping complexes in prime urban areas, the ZERO GATE model adapts flexibly to suit property size and location, developing attractive, high-value-added shopping complexes on a timely schedule. Sapporo ZERO GATE is located on the south side of Sapporo PARCO in the Odori district, the city's commercial center. 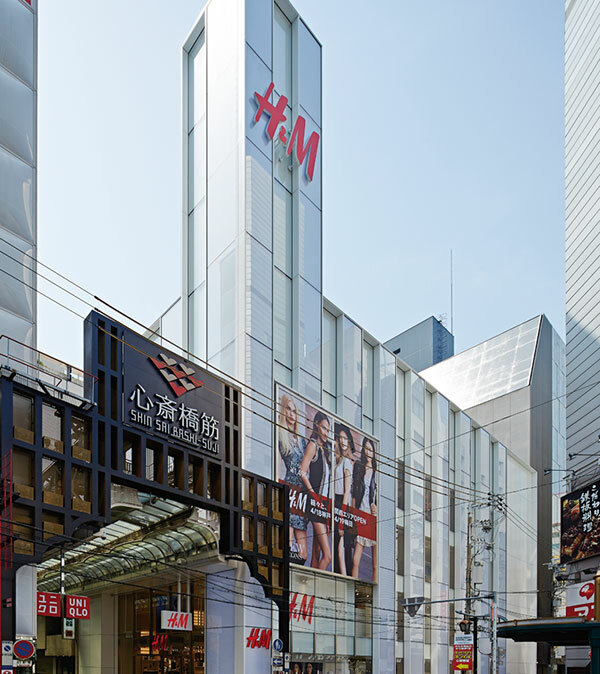 Harajuku ZERO GATE will face onto Meiji street in one of Japan's most high-profile and fashionable shopping areas. 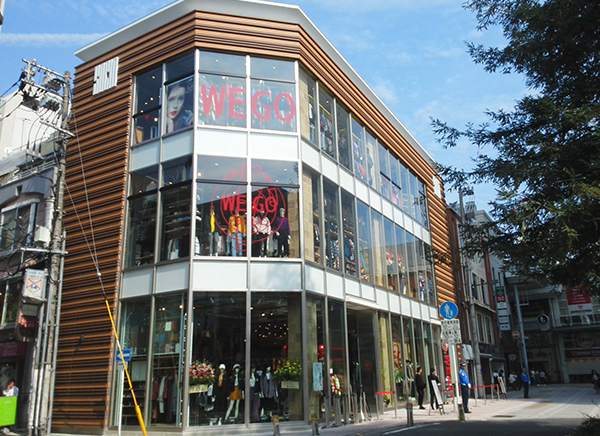 PARCO's first ZERO GATE is located on Spain Zaka, Shibuya, facing onto Inokashira Street. Nagoya Zero Gate faces Otsu-dori Street, across from Nagoya PARCO's West Building.A transparent facade consisting of three glass boxes stacked on top of each other is a special feature of Nagoya Zero Gate. Shinsaibashi ZERO GATE replaces the former Shinsaibashi PARCO. The building uses external LED lighting, and its sharp architectural lines create a prominent silhouette that changes over the course of the day. Dotonbori ZERO GATE is located near Ebisubashisuji in Dotonbori, Osaka. 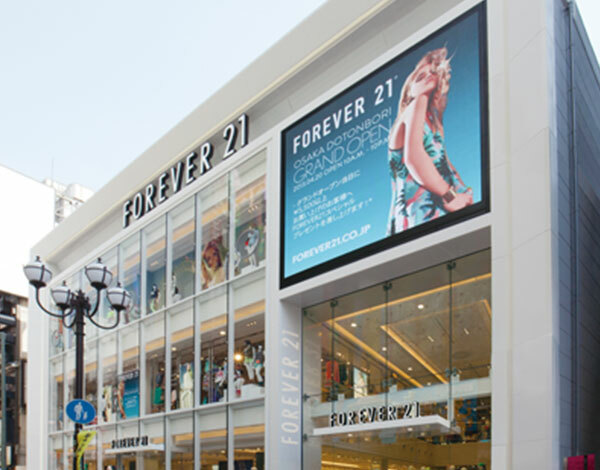 The building's glass facade and large digital screen bring a sense of liveliness to the area. Kyoto ZERO GATE is located adjacent to Daimaru Kyoto and faces Shijo street in the city's commercial center. 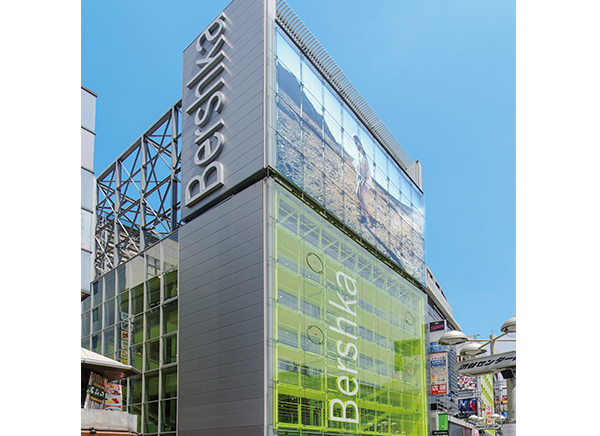 The building features a unique facade which makes use of large glass panels to evoke the motif of traditional shoji paper doors. *Kyoto ZERO GATE does not offer on-site parking. Please use public transportation. Building a new building in a location located at the intersection of the Toaroad that connects the Sannomiya center street in Kobe, and the old settlement / Yamate area. Characterized by good outlook of the glass curtain wall. Hiroshima ZERO GATE comprises the first to third floors of the Hiroshima TOHO Building, next to Hiroshima PARCO's New Building.Hiroshima ZERO GATE's glass facade brings a appeal to the city. 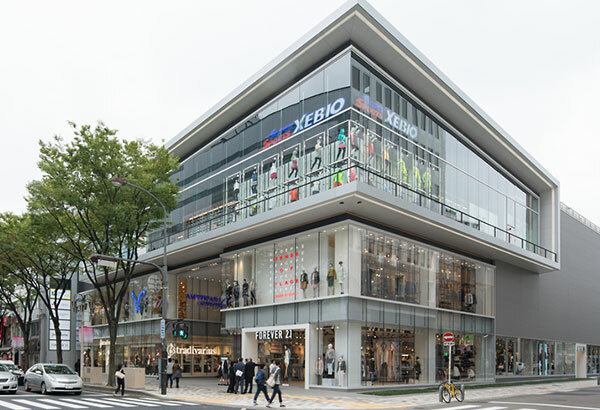 PARCO has taken the new buildong on lease, which is located on west side land opposite Hiroshima PARCO Main Building. 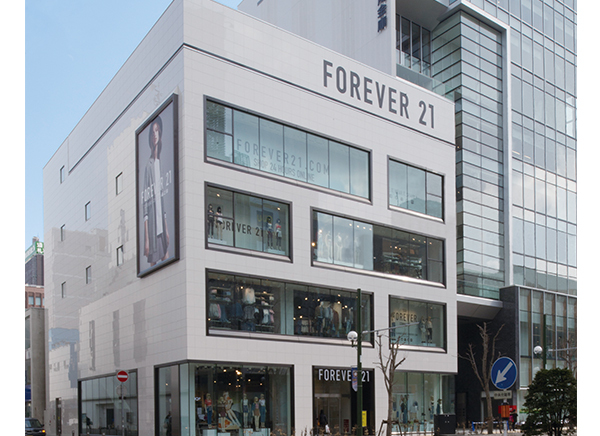 Hiroshima ZERO GATE 2 is the second ZERO GATE building in Hiroshima, leading shopping area in the Chu-Shikoku region. Pedi Shiodome comprises sections of Tokyo Shiodome Building's first and second basement floors and second above-ground floor. The store's name is derived from Pedi, a prefix meaning foot, pedestrian, and plains. 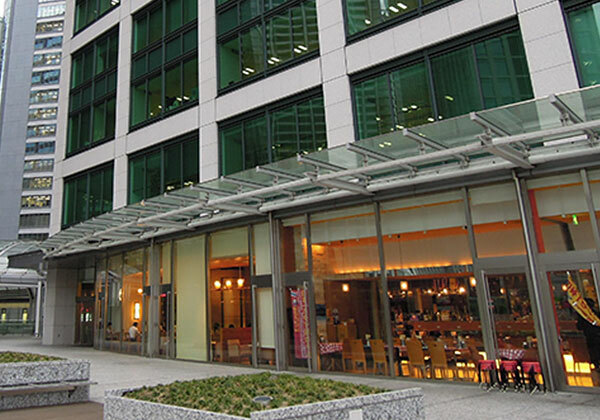 Tokyo Shiodome Building is a mixed-use development that includes offices, a hotel, and a commercial complex, and this is PARCO's first foray into an urban office complex.